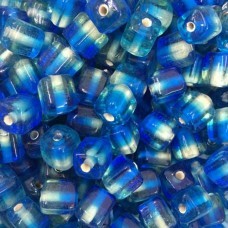 Two tone glass beads add an element of interest to any of your beading. 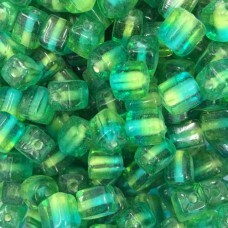 Select between a round or cube bead. 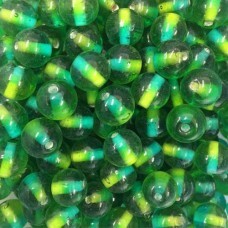 The translucent outside of the bead reveals a two tone opaque core. The magical effect draws your attention in the best way possible. 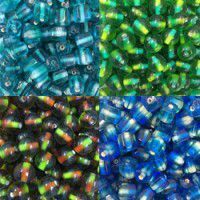 See all the color combinations available.